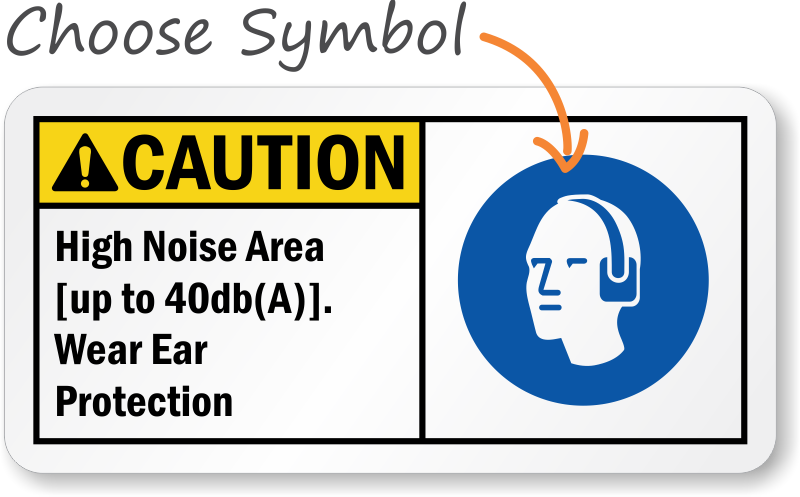 ANSI Labels help you comply with ANSI Z535 Standards, which require more visual and globally recognized communication. 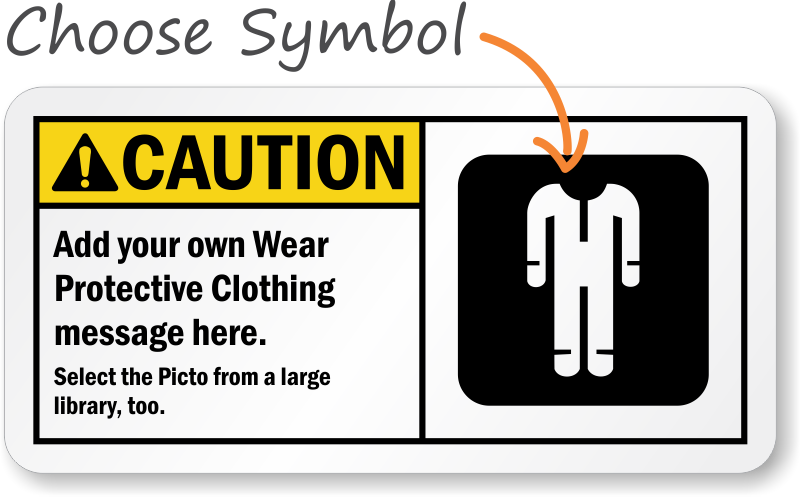 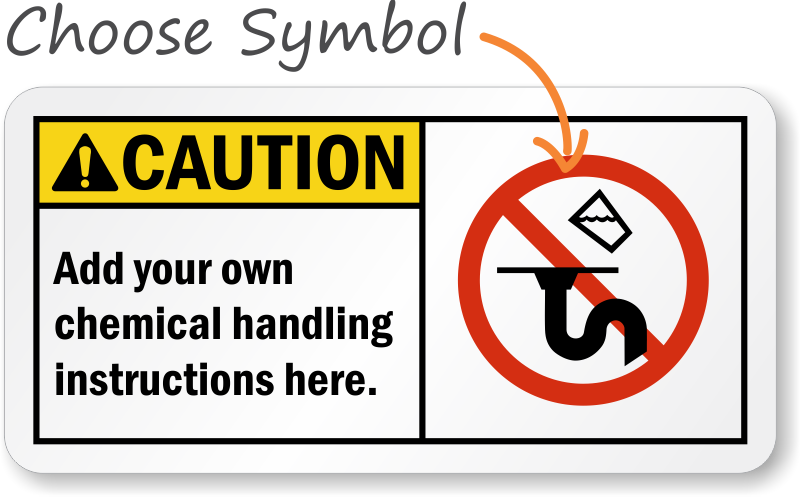 We provide several custom options for ANSI Caution Labels. 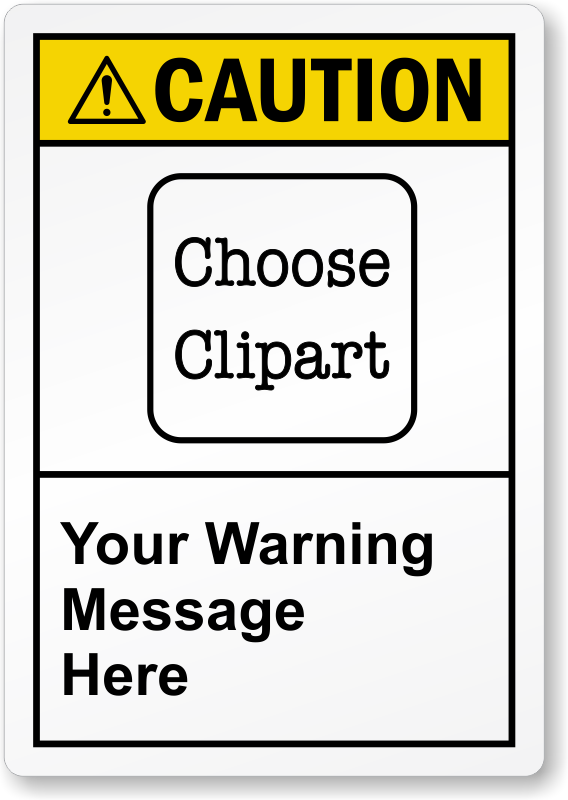 In order to increase safety in your workplace, we make it easy to create Custom ANSI Caution Labels that fit your needs. 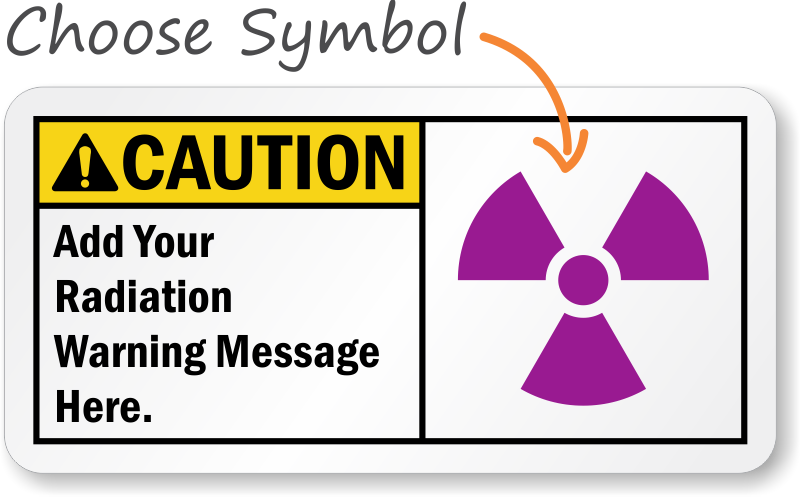 • Choose from a range of hazard symbols and type your message on the next screen. 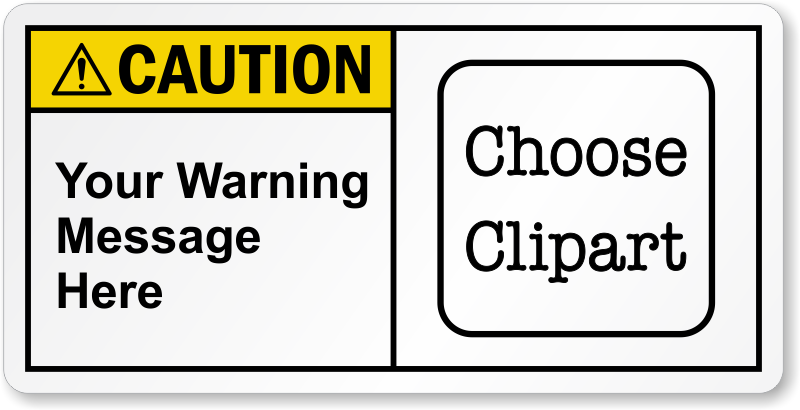 • Our labels are known for their premium quality and durability. 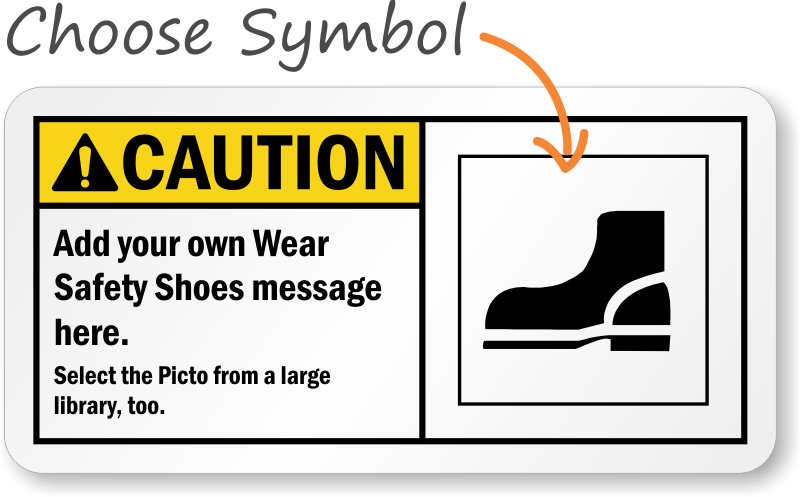 • All labels come with a pressure sensitive adhesive. 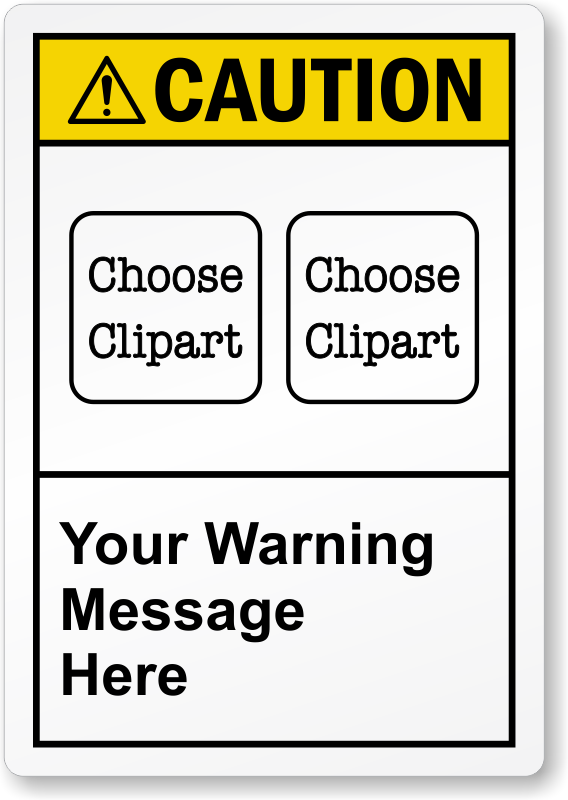 Mouse-over each label to get an idea of the size and material choices that are available. 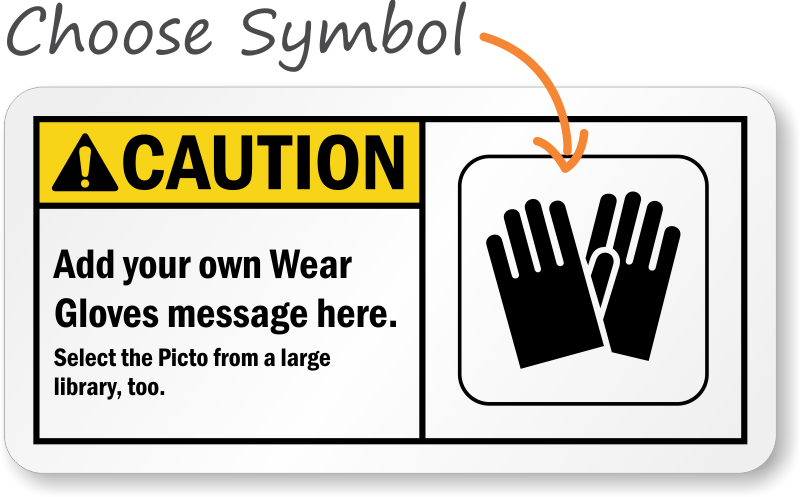 Add your own Wear Gloves message here.